I now apply just the base & top coat for a super shiny neutral manicure and over it I just do my nails as I would normally do... it lasts a bit longer this way. I like the CND gel polishes - both the Shellac and the Vinylux. Removal is super easy. The Vinlylux lasts at least a week, the Shellac for 2-3 weeks. The process of the Red Carpet reminds me of the original OPI Axxium gel polish. So many steps to apply, so long to remove. Gelish and Organic Nails are really good but yeah, personally I don't keep the same many for more than 2 or 3 days. I have used both that I mentioned and they claim to be "soak off" but I had to do lot of scraping and foiling so the state of nails and cuticles after was disastrous. The last time I used any of them was over a year ago and I don't think I will use again. 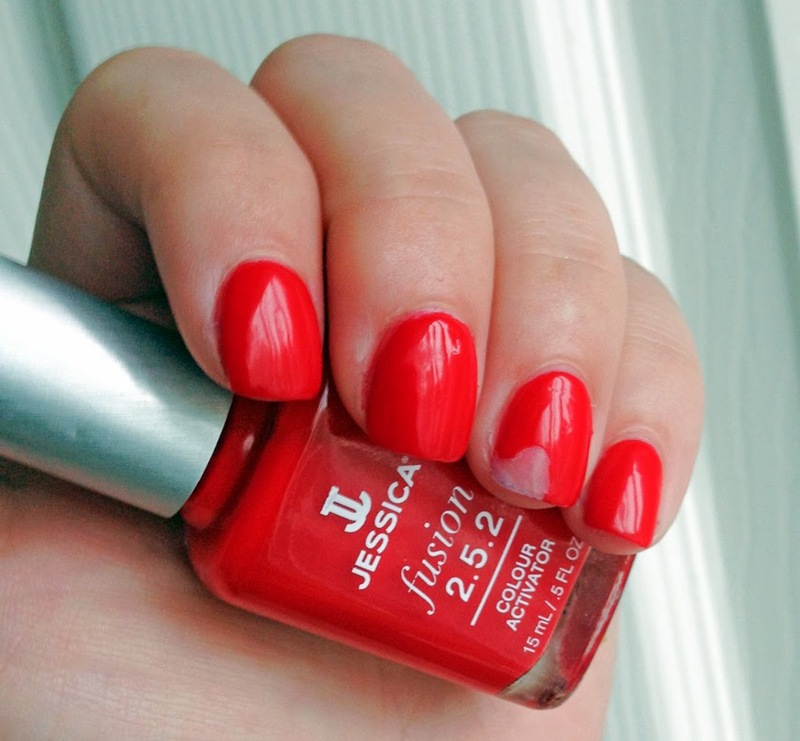 Well I don't want to try the Jessica one now - how disappointing it chipped right away! Looks gorgeous but forget that noise. The other method I wouldn't use because I change polish every other day anyway. Thanks for the great article! I haven't tried gels yet. Just the gelous top coat sold at Sally's Beauty. I change polish too often. Like Tamara above, I also do clear gel (Gelish) but sprinkle clear acrylic over the gel before curing, then add the shiny gel top coat (Gelish also) & curing again. My nails are bulletproof. Then I can polish over the clear gel & change colors daily if I want as long as I use a non-acetone remover. Soak off is a PITA as also stated above, but I only bother if I'm too lazy to do a fill or want a break from gel for a bit. In between I use Gelous as a base coat instead of a top coat for that nice smooth fake Gel look. I also use gel + acrylic powder as a base, but I put Gelish Dry Armor as a top coat, it's a hard gel so I can use acetone to remove my polish. It must be filed off before removing the rest. 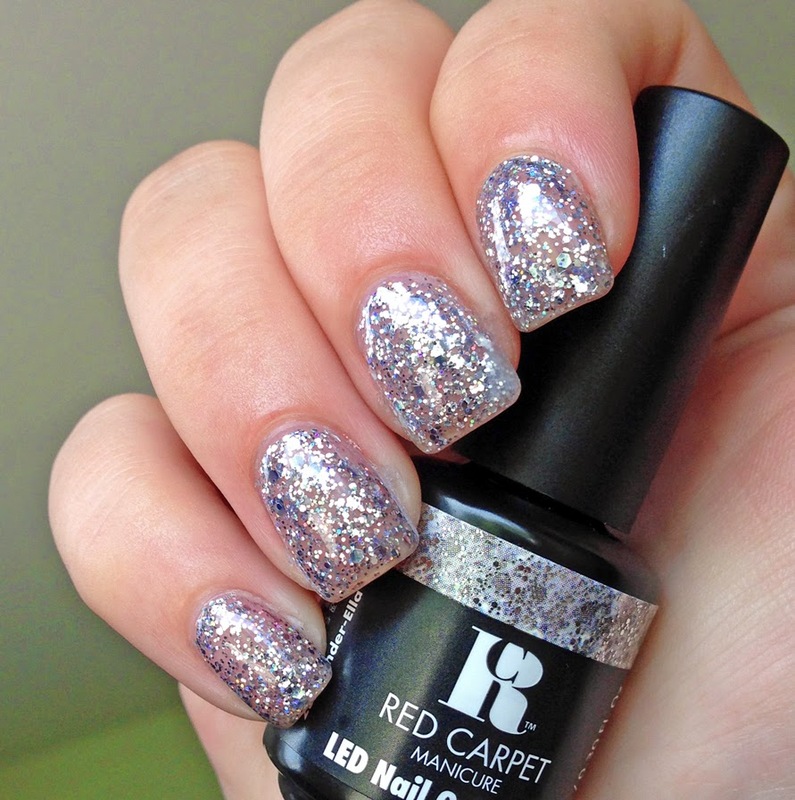 Doing this, my polish doesn't chip, so I remove it when I want to, not have to lol. It's great for holographics, I don't have to put topcoat on them to get them to last, so they shine like they're supposed to. I've never had a hard time removing soak offs, maybe you're not using enough acetone? I put glycerin in my remover, so it doesn't eat up my cuticles. I use a generic gel from china, Cristina (before they went crazy with their $20 shipping) and Ms. Keiko. I have some gelish in the same colors, I can't tell the difference between the Gelish and Ms. Keiko. Same application, wear, and removal. I wear gel polish all the time and I love it! I always use the foil method for removal and most of the time it works like a charm! I've never used the red carpet brand though, but I am curious to try them! Also, want to try the new sally hansen no cure gels. Yes this is a great suggestion. Also, this makes it really easy to practice your nail art stamping. If you mess up, you just remove the stamp with non acetone and try again! I've gotten good use of these type polishes by using just the base and top coat over bare nails. For a color manicure, I just put regular polish over it, and remove as needed with non-acetone remover. (If you work quickly, you can use acetone, but it does break down the gel polish eventually. Using non-acetone gives longer wear for the gel part of the manicure. 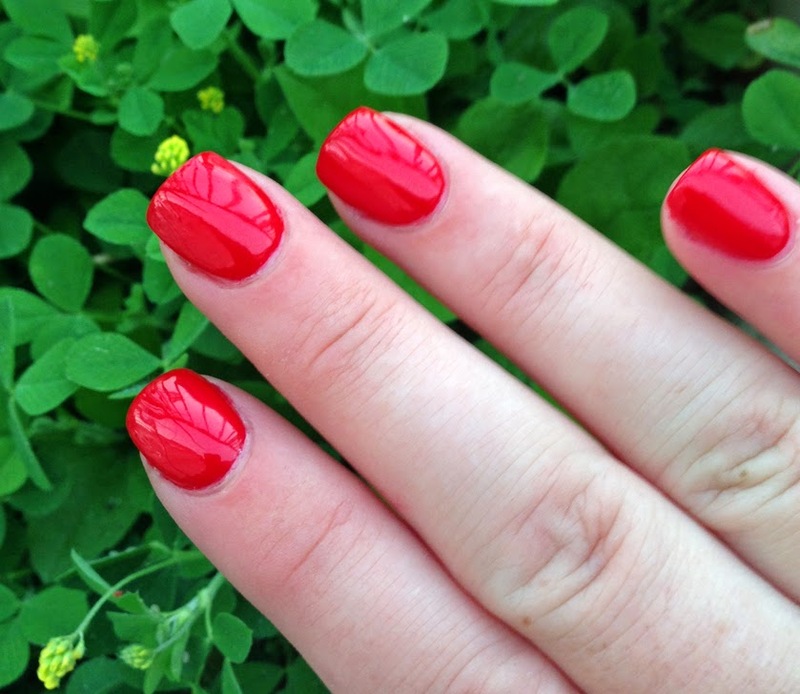 Bioseaweed Gel has a polish called Unity-all-in-one Polish that's a one step system. The best part is it takes 5-7 minutes to remove and they have over 100 colors! I don't own any of my own yet, but a friend of mine uses these on my toes! You should so try it!